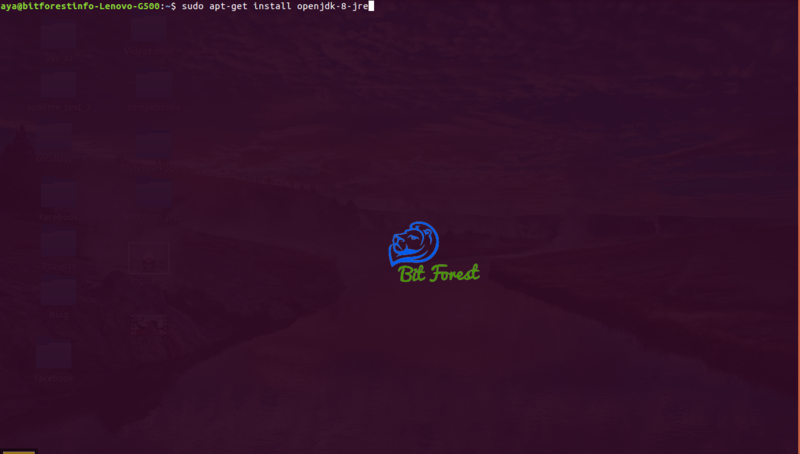 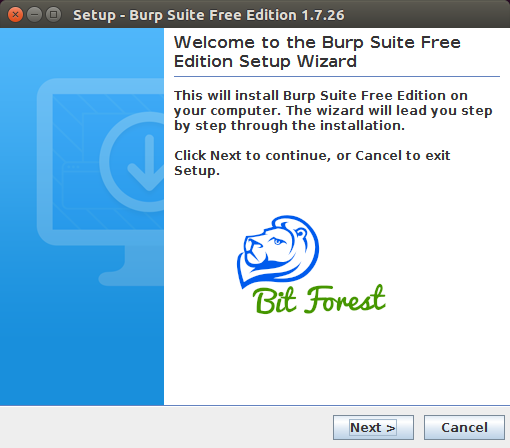 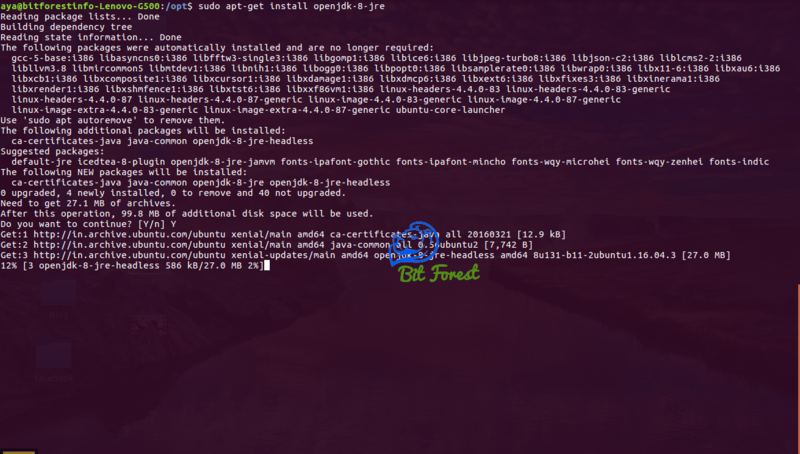 In This Post, I Am going to show you how to install burp suite application in Linux/Ubuntu. 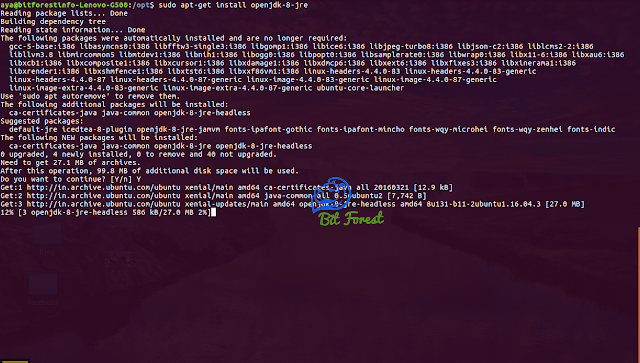 Now, BurpSuite Setup Wizard Will Appear. So, Just Click Next Button. 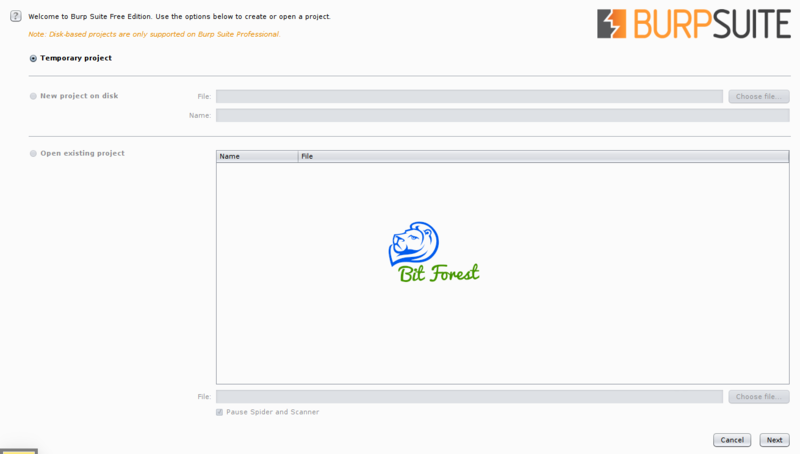 Click Finish Button and here, now our burp suite is now installed in our system. 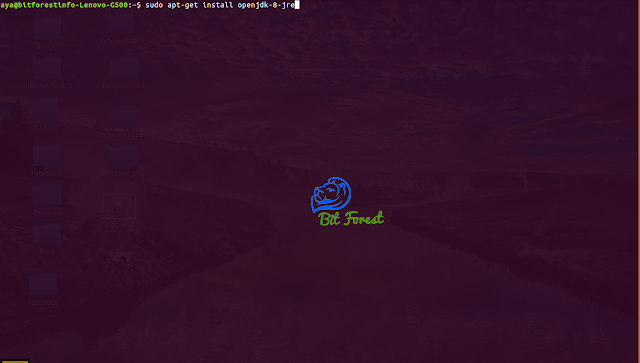 Search For BurpSuite in Menu Window Located in Upper Left Corner Of Ubuntu.